The undead thrasher may feel hunger when thinking they’ve spotted some review of Dark Angel‘s second album from 1986, but the mistake is certain (homage is not), as this Darkness Descends does not belong to Combat Records catalog, rather to Live Bait Recording Foundation, referenced LBRF 051 ; subtitled A Post-Industrial Compilation, be sure that black prophecies and merciless audio death are anyway to be expected, and that in the sonic process of the burning of sonic landscapes, the listener might as well perish in flames. 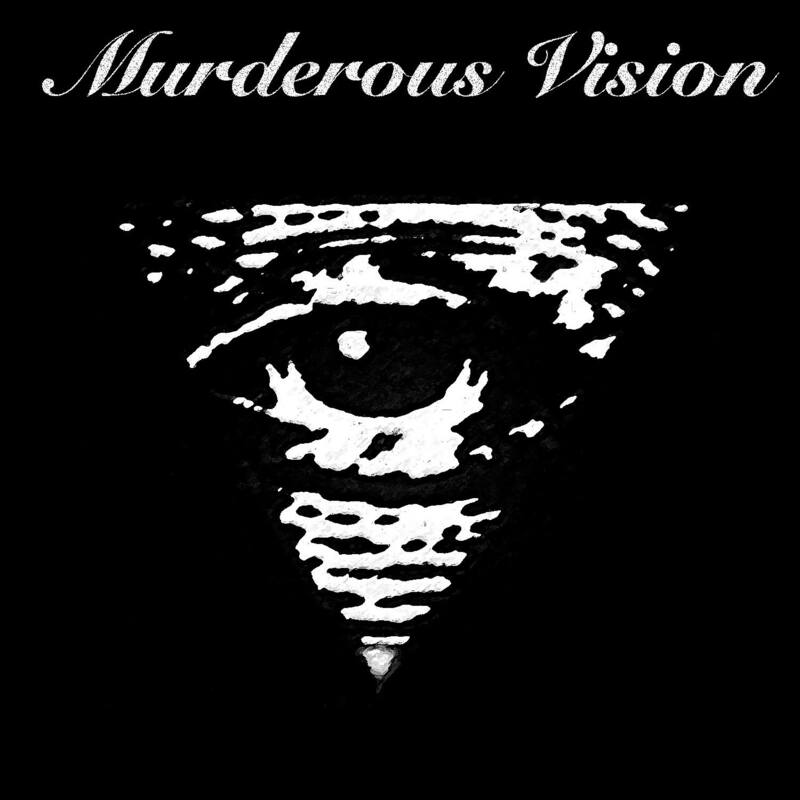 The compilation opens like a mechanical procession towards the Styx with “The Final Enemy” by Murderous Vision, long going project of Stephen Petrus, owner of Live Bait Recording Foundation, confirming again the faultless majesty of dark atmospheric procedures and deep explorations of unhealthy corners with which he has established himself. Processed vocals and a pounding final section mark the beginning of a journey requiring assistance – ladies and gentlemen, this way please. Cunting Daughters drowns you in stagnant, noxious swamps with “Awaken the Beneath”. Rise up and try to escape those liquid textures, as if coming back to life through metempsychic rebirth, the wet begins to dry with caution. Death ambient, industrial, atmospheric. A project formerly known for a very limited release (55 copies) in 2011, seemingly oriented on post-mortem evocations. 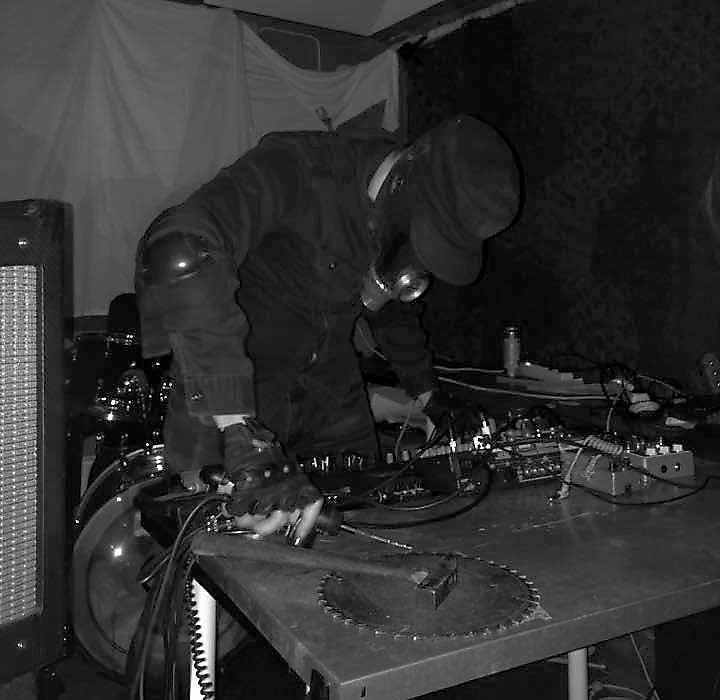 Abjection Ritual furthers the awakening with “Tiny Atrocities”. A, maybe, more electro-acoustic affair involving violin, ropes slippage above the intimistic power rumblings that are present throughout. Tension in the air, human order still prevails in the environment of rebirth, this new existence is not going to be peaceful. From a project introducing itself as “influenced by mental illness, disease, self-hatred, shame, failure and disgust for humanity”, the weight of the karma has to be borne. 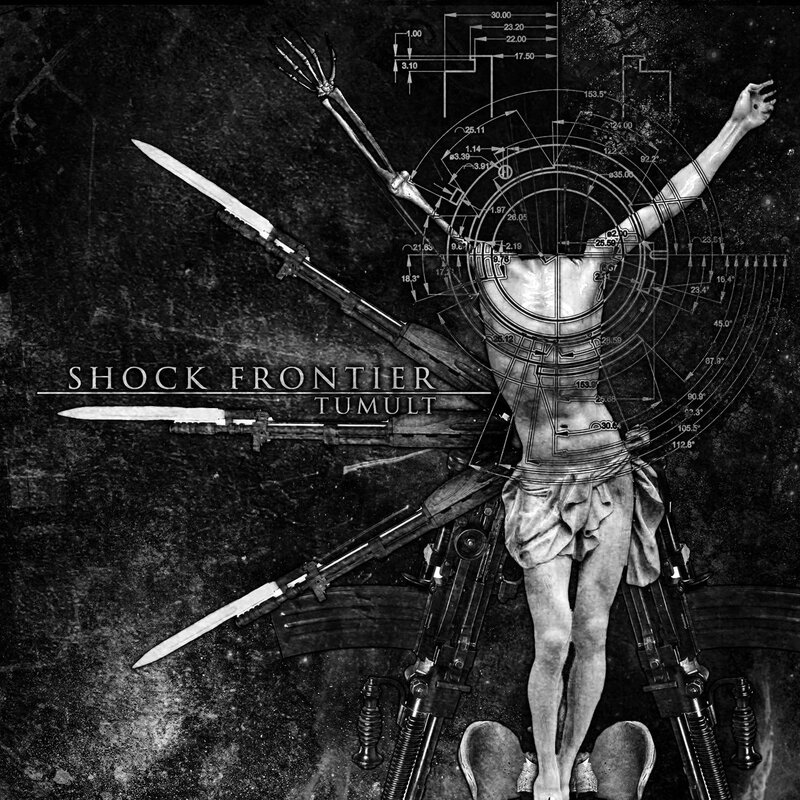 Shock Frontier continues the anamnesis of apprehending this world. “Your Cross Is Not Illuminated” convokes religious orders, spiritual coercion. The death industrial is profound. Flowing, somber drones, bit by bit, arise to a more crushing structure. Hearing this, I wonder what their previous two CD albums, Tumors 64 & 110 on Malignant Records, could have been like – must check those. Vitriol Gauge, a project emanating from one half of United Front, and who has recently issued a new excellently thick-frequencies-ridden opus, entitled Routines on the label Concrete//Contrôle, pursues the topology of being coerced : “Are you real, or are you just in my mind?” – “Doesn’t matter at all…” Harsher, due to the heavily-processed vocals, noisier, although the atmospheric, death-industrial tone is kept. Outbursts of resistance among a (post? )apocalyptic haze, “No Calm” indicates the persistence of will, despite the blurry consensus. The unleashing follows with Compactor – “Ultimatum”. Pounding powerful craft with titillating bleeps, stomping the contained rage. 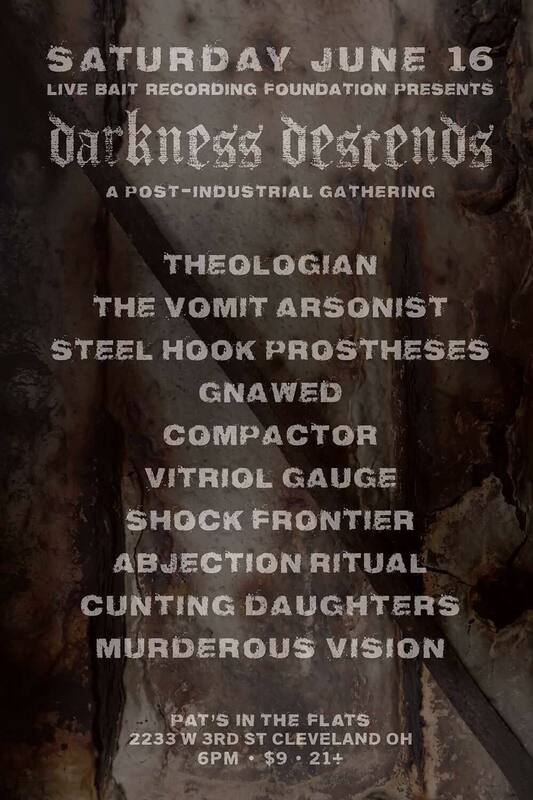 A project by Derek Rush, also responsible for the artwork on the compilation, and long go’er known from Dream Into Dust, labels The Order Of The Suffering Clown and Chthonic Streams, as well as involvement in Loretta’s Doll and The Sword Volcano Complex. “The Harrowing Dark” by Gnawed, then, steps into power-electronics territories, due to determined, yet jaded vocals ; flanged vocals is the leading element in power-electronics? – yes madam, ‘cos as you can hear, even when the soundscapes are layers of death-industrial undertones and slow pounding, the commanding vocals crowning it all renders it power-electronics. The unleash remains uncertain, too many past lives, too many sticking memories, crusades failed, thus all has corroded. Gnawed is for me a very pleasant discovery here, I will for sure keep an eye on this project, which already has an imposing discography. Steel Hook Prostheses next. Woops! Gnawed has been a fair warning? Okay… Drones are sumptuous and wide, almost orchestral, which does not prevent distortion and sepulchral shriekings from interfering. “Orbitoclast” sets a nauseating crawl, despite the beauty that may surface. Full blown heavy electronics with always the death-industrial measure that accompanies the trip. Since Steel Hook Audio Mastering has been in charge of the entire treatment of the compilation, you know which crushing efficiency to expect. Are the visitors having enough? The journey is relentless. The Vomit Arsonist keeps reminding you that you are “Dispirited”, an avalanche of frequencies that is somehow closing the circle which Shock Frontier had initiated. You tried, you lost. Again. Theologian concludes with structured awesome potency. “I Shed Your Corpse” sounds vibrant, poignant buried vocals and again an almost orchestral tone, culminating in rhythmic military reshaping that appears almost hopeful. So, this is the very texture of the darkness that we all have to deal with? Indeed – therefore you have been enlightened. Be merry. Although a various artists compilation, it could almost sound as an entire album by the same artist in that the tones are so unified. Not one weak track, not one filler, all almighty and powerful. Blending, both older and more recent, projects in a constant progression that creates the feeling of chapters within a book. A psychotopography, detailing specific aspects of an inner meltdown. 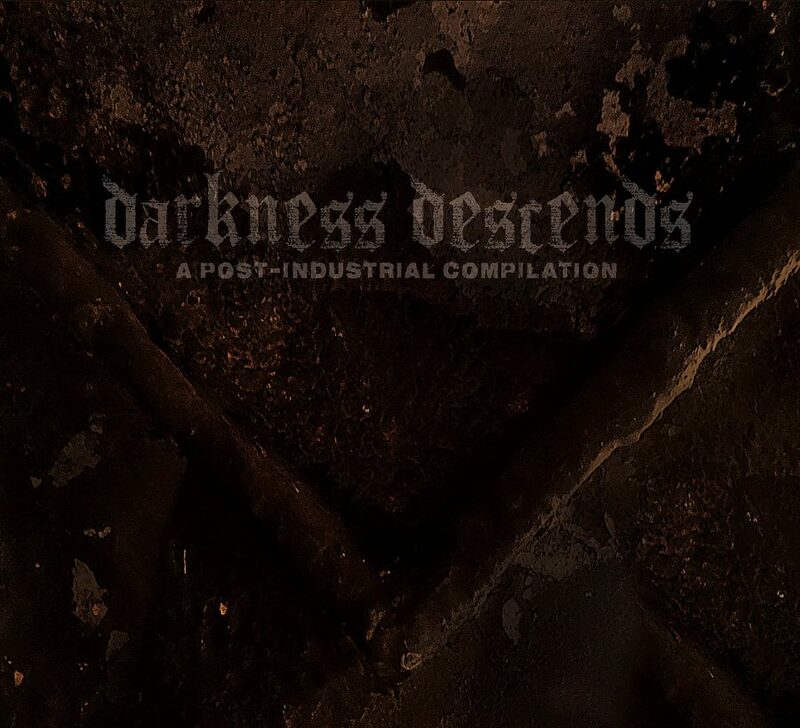 The physical version of it will be a professionally printed CDR in a digi-sleeve limited to 200 copies, which will be available at the Darkness Descends Festival held in Cleveland, Ohio on June 16th, 2018.